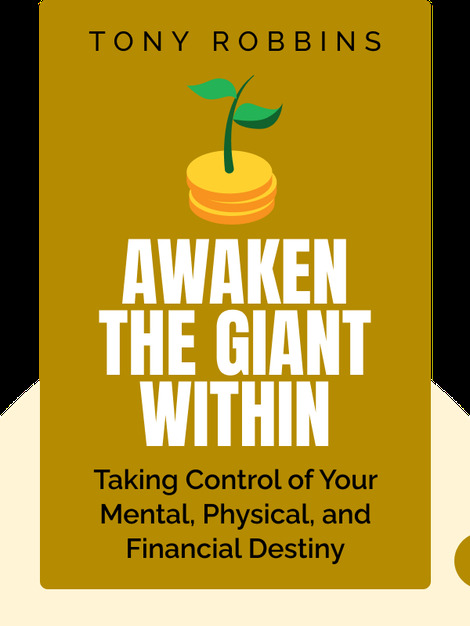 Awaken The Giant Within (1991) argues that, ultimately, we’re all in control of our own lives, and that by changing our habits, controlling our emotions and believing in those things we want to believe, we can make our ideal life a reality. 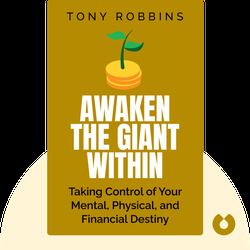 Tony Robbins is a world-renowned motivational speaker, passionate about improving the lives of others. He previously worked as a peak performance consultant for executives of companies such as IBM, AT&T and various professional sports teams.